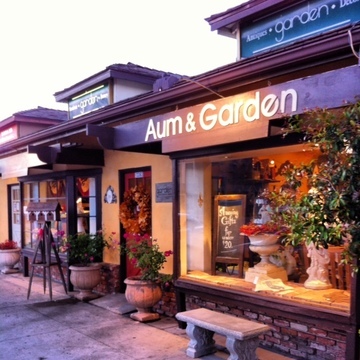 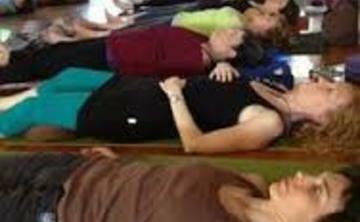 Aum & Garden is a retail store and gathering place in Sherman Oaks, CA, that celebrates life by offering a variety of products and services for both the inner and outer sanctuaries. Whether its a beautiful concrete statue for your garden, a candle for your home or a book for your Soul, we have a large selection of items to add to the beauty of your life! 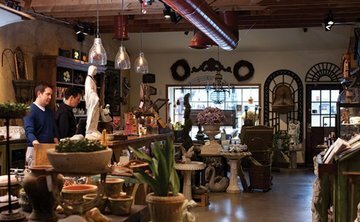 We carry a variety of products for the home and garden, as well offer classes, workshops and media events in our events room.